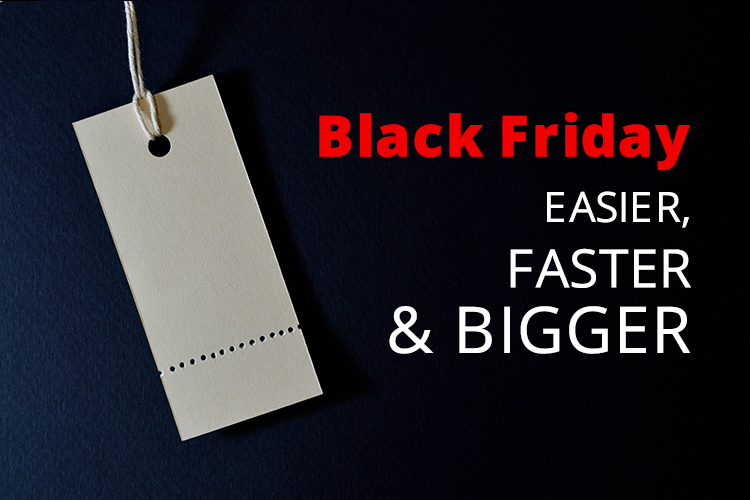 Black Friday represents both an enormous opportunity and an enormous challenge. The sales potential is massive, but for it to be fully maximized, a well-prepared website and a marketing strategy are a must. Aside from all of the technical steps you have to take in order for your online shop to be ready for that much traffic and orders, the biggest concern is how can you take full advantage of your marketing efforts. Dealing with traffic spikes can become a problem in a split second if you are not prepared. For example, problems can still arise if additional servers cannot be brought online fast enough when traffic levels skyrocket. That’s why our technical team has been working hard for the past month to make sure everything is running smoothly, with over 25 available servers and load tests at scale. Black Friday campaigns. Facebook and Google Ad Campaigns ready to go with just a couple of clicks. Don’t believe me? Login into your Retargeting account and see for yourself! Value. 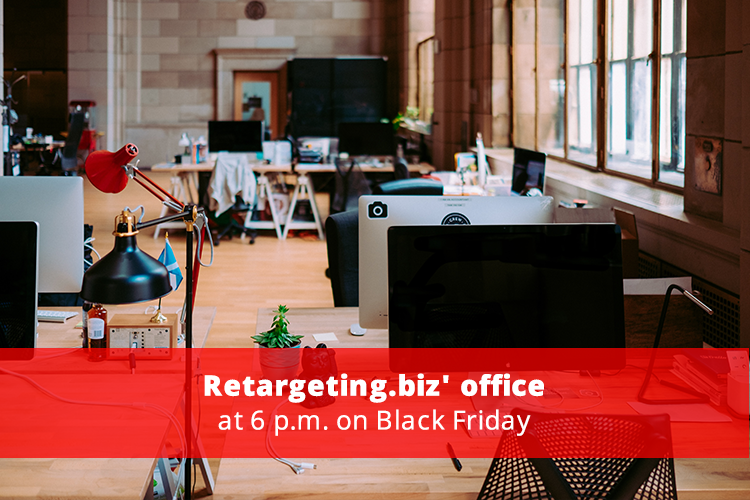 We said it before and we will say it again: the right offer, at the right time, to the right person is the winning approach to get the Black Friday sales you want. And all our campaigns are ready and specially created for this holiday: emails, pop-ups, Facebook and Google Ads. Personalization. Acknowledge the customer’s date of sign-up or include suggestions based on previous purchases. Personalizing communications this way is a sure way to stand out. Mobile-friendly. About 54 percent of consumers browse deals on their mobile device. So in addition to creating a layout that looks good on mobile, you also want the subject line to get their attention.